Malta Maritime Directory :: Springtime sees the launch of the Xc 38 "Next Generation"
Comment about: Springtime sees the launch of the Xc 38 "Next Generation"
Springtime sees the launch of the Xc 38 "Next Generation"
X-Yachts are proud to announce that the Xc 38 "Next Generation" is the latest Xc model to be launched at our headquarters in Denmark. 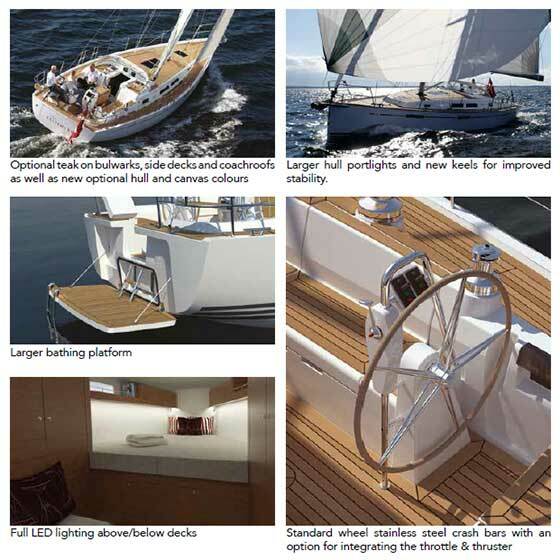 The Xcruising range originated from an increasing demand by sailors who wanted to cruise in superior comfort without losing superb sailing pleasure. With over 250 Xc "First Generation" models built and one million miles sailed, loyal X-Yachts owners came to us with their valuable feedback. We returned to the drawing boards and have brought the range into the "Next Generation" phase, introducing new features and further updates to the range. The Xc "Next Generation" Range started to be officially launched last year with the Xc 38 being the latest to hit the market this Spring. Below you will find details on the model's latest updates. The new model will start appearing in the Autumn Boat shows this year. 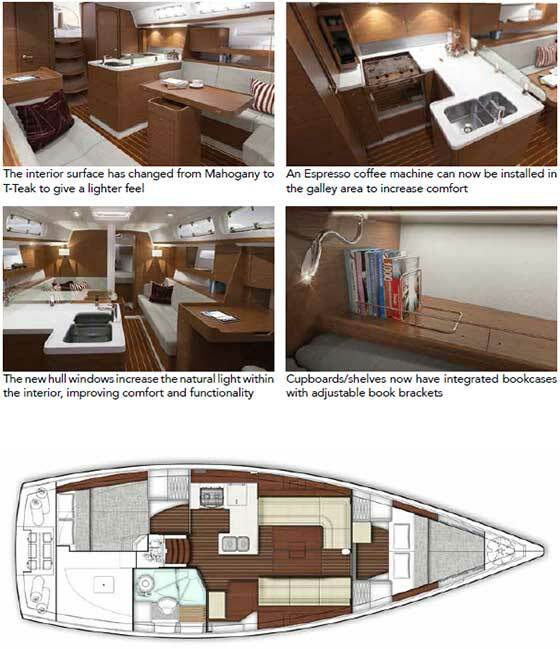 The interior surface has changed from Mahogany to T-Teak to give a lighter feel.